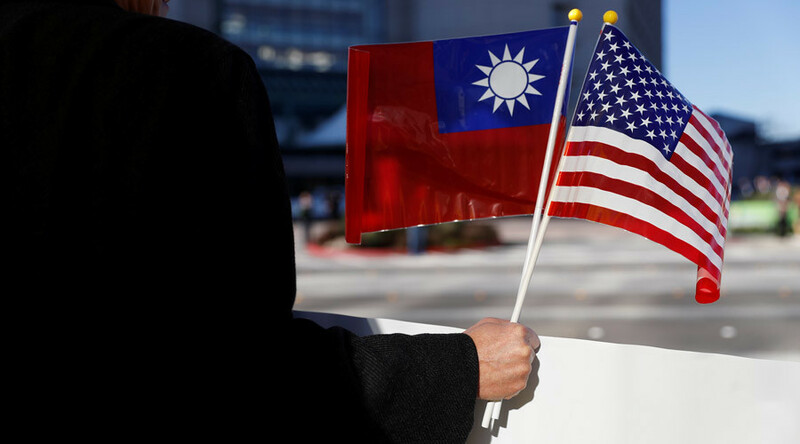 “We again urge the relevant side in the United States not to allow the Taiwan authority to send a so-called delegation to the United States to attend the presidential inauguration and not have any form of official contact with Taiwan,” Hua told a news briefing on Wednesday. “China’s position has already accurately and unmistakably been given to the US administration and Trump’s team,” she added, noting that China’s ambassador to the United States, Cui Tiankai, will attend the inauguration. On Monday, China’s Foreign Ministry said the “one-China principle” is not negotiable and any attempt to reconsider the issue would have a negative effect. “Not everything in the world can be bargained or traded off,” Hua told reporters. 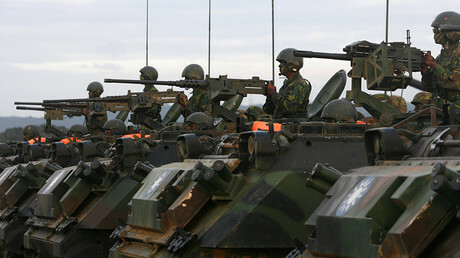 The question of Taiwanese independence is a particularly sensitive issue for both sides. China considers the small island 80km (110 miles) off its southeastern coast to be a breakaway province with no right to any kind of diplomatic contacts with other countries. Any official contact between foreign governments and Taiwan’s officials comes under fire from Beijing. Should Trump break the ‘one-China’ policy after taking office, the Chinese people will call on the government to “take revenge,” Beijing’s unofficial mouthpiece warned immediately after Taiwanese President Tsai Ing-wen (whom China does not recognize as legitimate) made a stopover in Houston earlier this month. 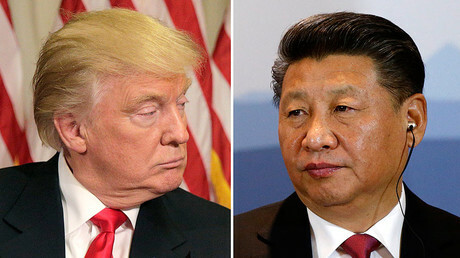 “In case he [Trump] tears up the one-China policy after taking office, the mainland is fully prepared,” the Communist party-owned Chinese newspaper Global Times said in an editorial. “If Trump reneges on the one-China policy after taking office, the Chinese people will demand the government to take revenge. There is no room for bargaining,” the newspaper concluded. “I don’t want China dictating to me,” he added. Trump added fuel to the fire when he told the Wall Street Journal on Friday that he may dispense with the “One China” policy, the principle that Taiwan is Chinese territory. “Everything is under negotiation, including ‘One China,’” he said. Last month Trump triggered an avalanche of protest from Beijing by becoming the first American president or president-elect to speak with a Taiwanese leader since 1979, thus openly questioning Washington’s previous commitment to Beijing’s position that Taiwan is part of a single China. Nonetheless, Washington has maintained commercial ties with Taiwan for nearly four decades. Taiwan is the US’ ninth-largest trading partner, and the United States is Taiwan’s second-largest, the US State Department says. Washington is legally bound to regard any threat to the island as a matter of grave concern.